Kay & Kompany - www.kayandkompany.com Review | 5 star!!! Got my highlights done there and turned out amazing. Everyone that works there are really lovely !!! 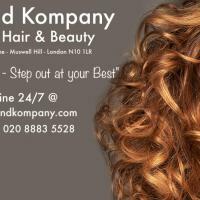 Kay and Kompany - www.kayandkompany.com 1. 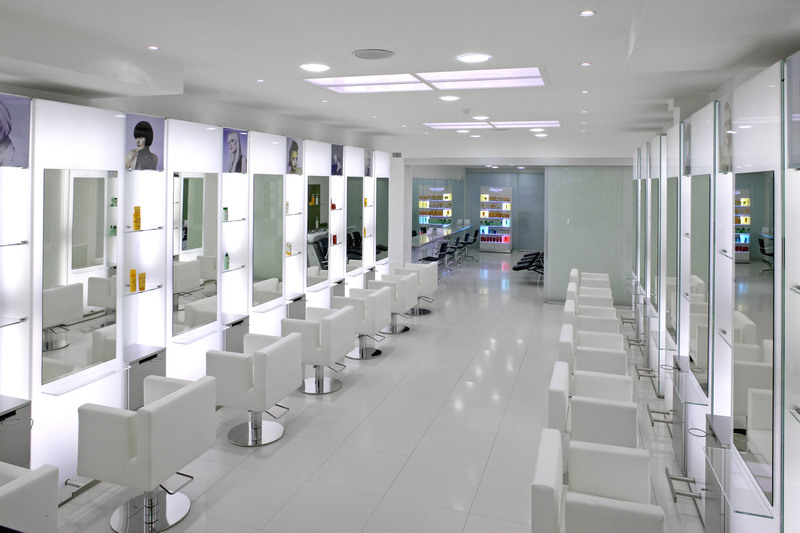 Stuart Phillips Hair Salon 3.